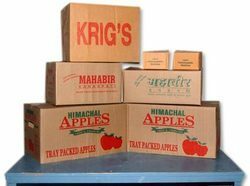 Prominent & Leading Manufacturer from Thane, we offer corrugated boxes printing ink, paper bag printing water based ink and water based rotogravure inks. 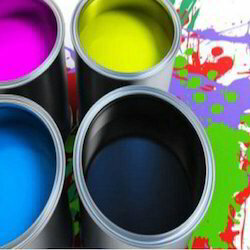 We are offering Paper Printing Ink to our client. 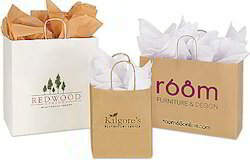 We are one-step ahead of our competitors in offering a wide range of Corrugated Water Based Ink. These are widely recommended by clients owing to high yield and effective usage. These can be availed in various sized packaging and specifications as per the exact demands and requirements. We provide these at affordable rates.